If you love doughnuts and are heading to Japan soon, you’re in luck. The world’s most popular doughnut makers, Krispy Kreme Doughnuts, is launching a new series of doughnuts, exclusive to Japan! 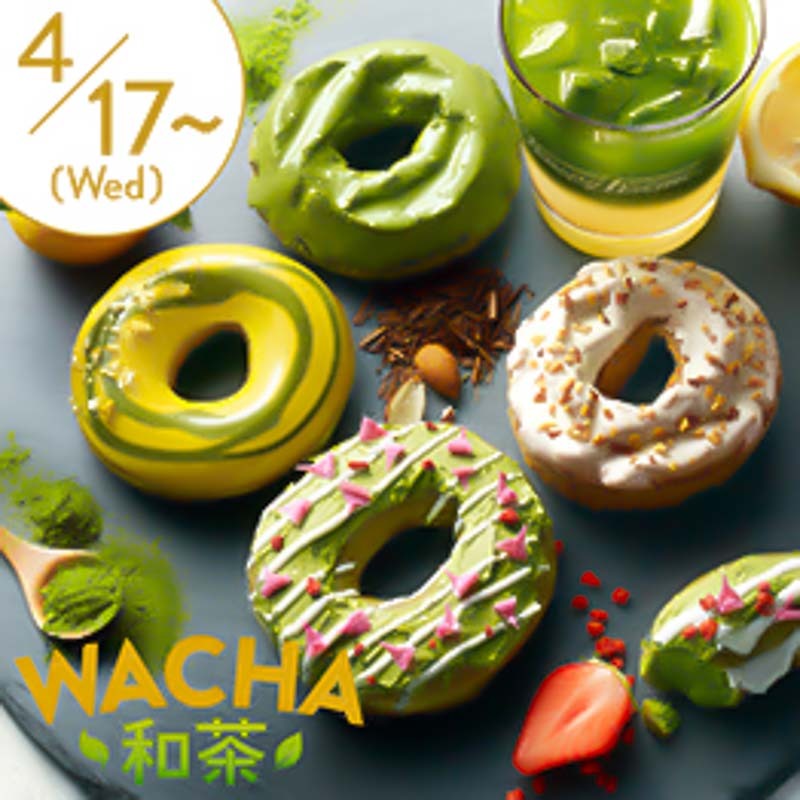 Their all-new Wacha doughnut range fuses Japanese tea culture with the well-loved Western snack. 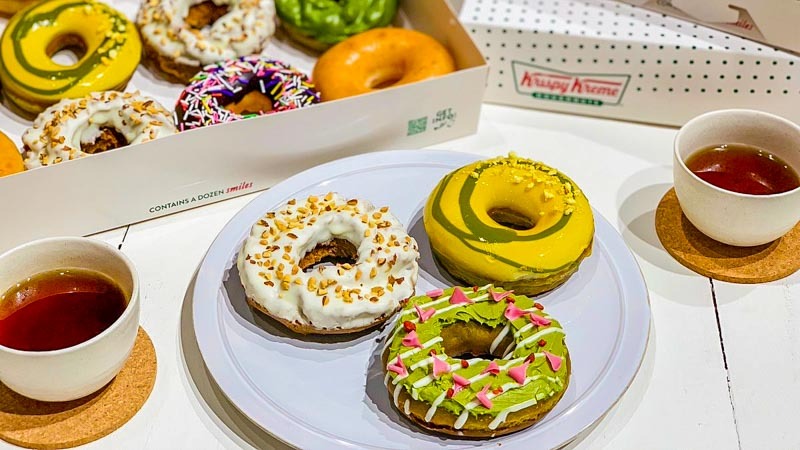 You can get your hands on these Japan-exclusive doughnuts for a limited time from 17 April till late May 2019. 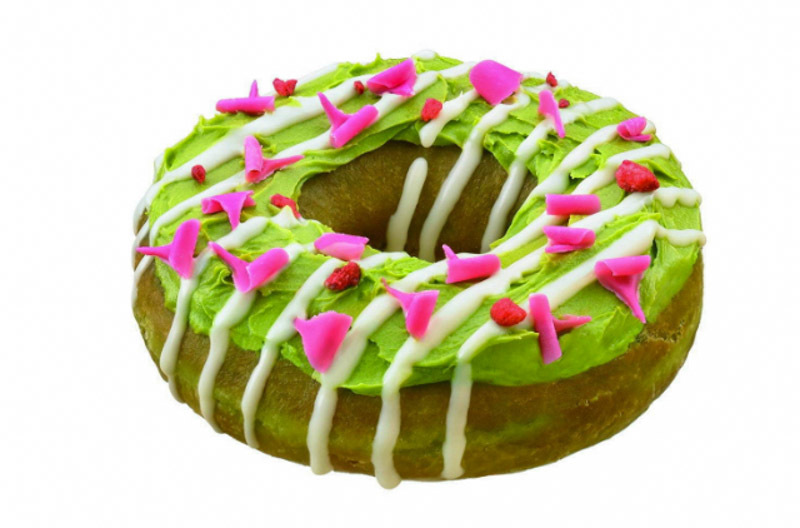 The Uji Matcha Cream and Strawberry (JP¥230) features an Uji matcha-based doughnut. They coat it with a layer of matcha cream before drizzling luscious white chocolate over it. They then complete the masterpiece with sprinkles of strawberry chocolate, as well as dried strawberry bits. With such vibrant colours and a pleasing aesthetic, I don’t think I could bear to eat it! For those of you who’re into citrus flavours, I reckon you’ll like the Citrus Green Tea Ring (JP¥230). It features the same Uji matcha doughnut but a completely different coat of flavours. 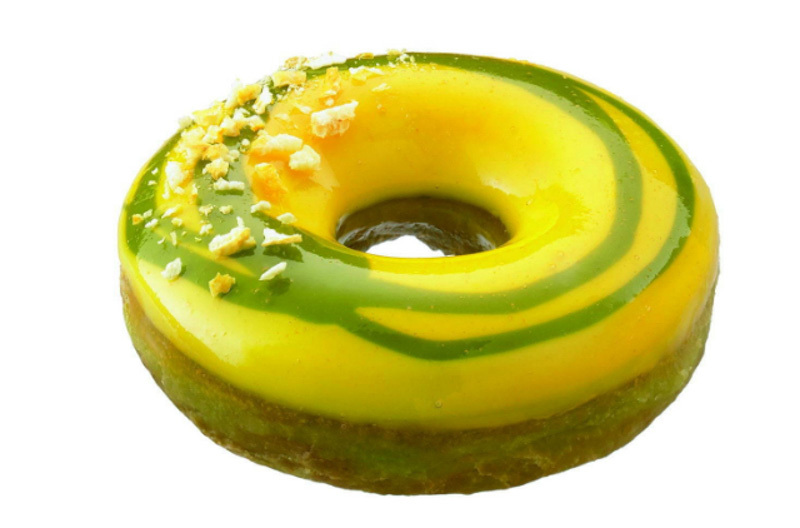 The luscious glaze on the doughnut is actually a tangy concoction of white chocolate, yuzu and lemon. A sprinkle of Uji matcha chocolate then completes it. With two citrus components, I’m expecting this doughnut to burst with zesty flavours when I bite into it! 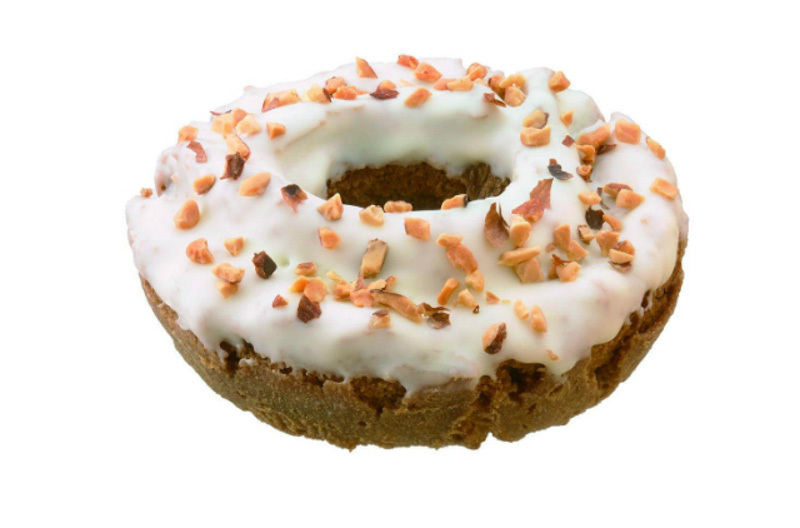 The final member of their Wacha doughnut trio is the Hojicha Old Fashioned (JP¥230). For this, they’ve switched the doughnut base for a hojicha-flavoured one. Since hojicha is actually roasted green tea, I’m expecting this doughnut to bear subtle notes of bitterness. Contrasting those bitter notes is a decadent white chocolate glaze. They’ve also topped it with roasted almond bits, so prepare yourself for an all-rounded bite! So if you’re ever so lucky to be visiting Japan during April or May this year, make sure you check out the local Krispy Kreme. For those of us here in Singapore, we can only hope that these seasonal doughnuts will come to our shores soon. Krispy Kreme Singapore, we hope you’re listening!